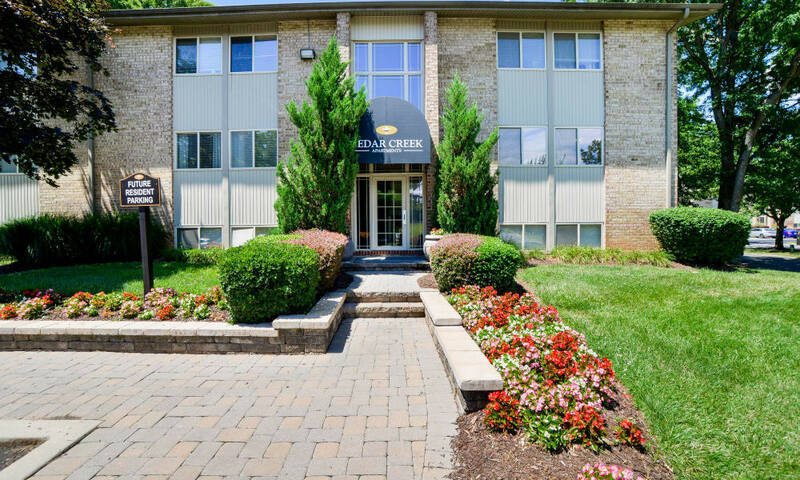 Catch a glimpse of the beautifully landscaped grounds, remarkable living spaces, and impeccable community amenities at Cedar Creek Apartment Homes. 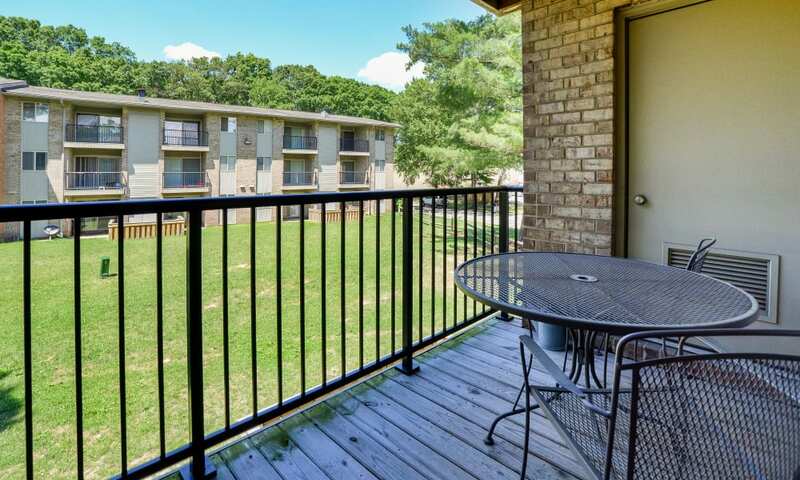 Surrounded by mature shade trees, your new apartment is the perfect place to upgrade your life. 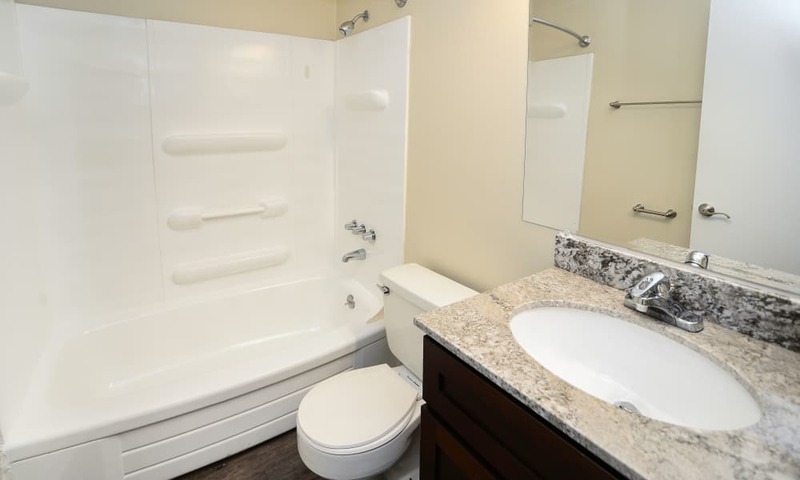 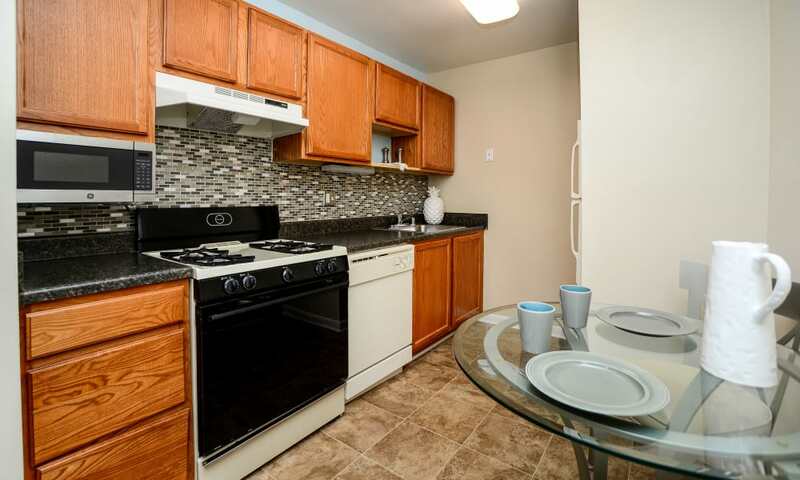 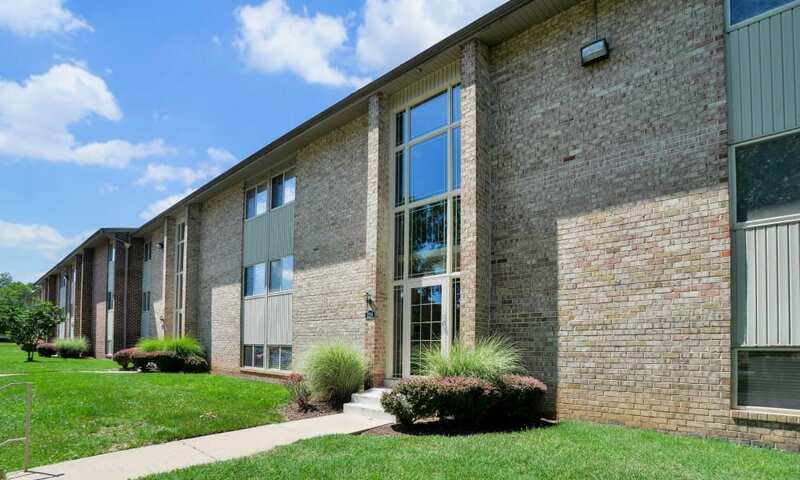 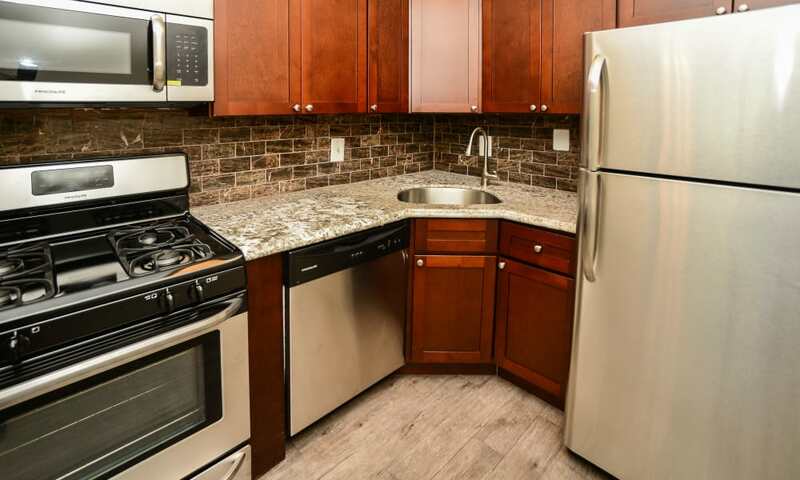 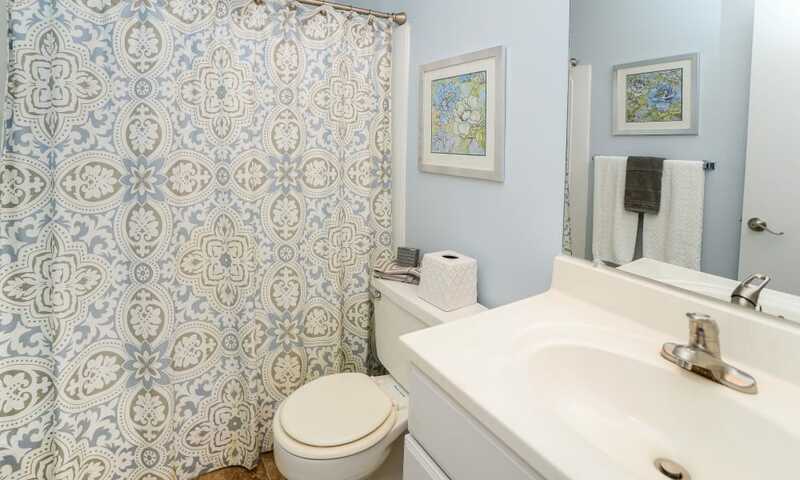 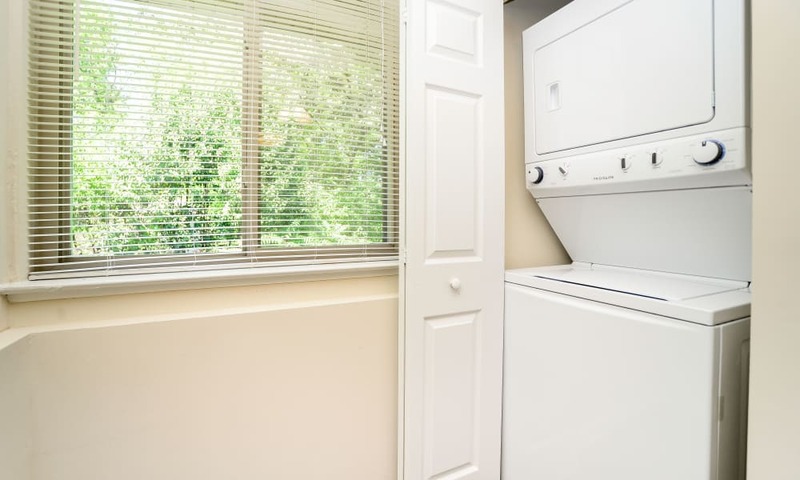 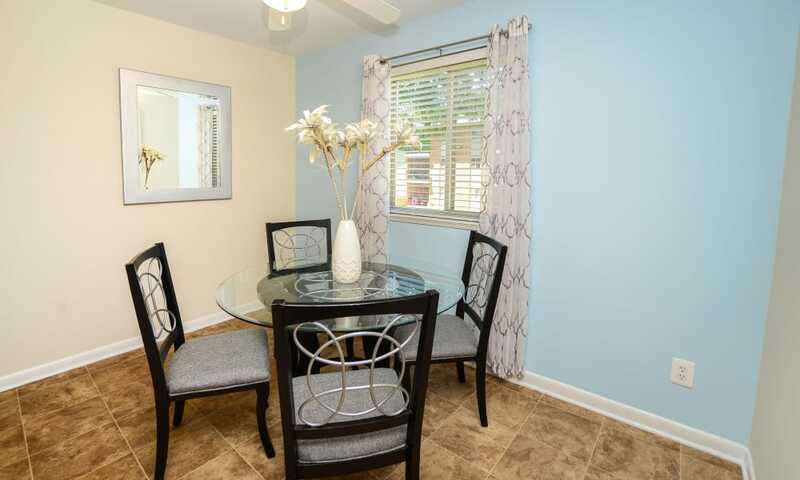 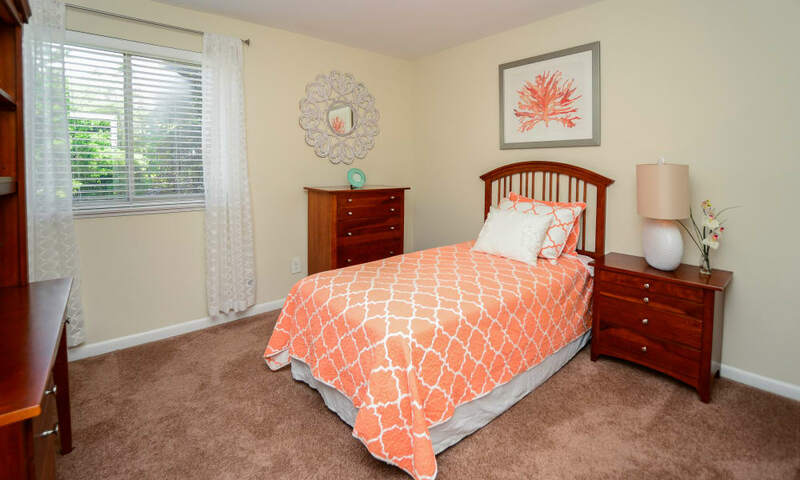 Whether you need a comfortable one bedroom home or a charming two bedroom living space, our Glen Burnie, MD, apartments have you covered. 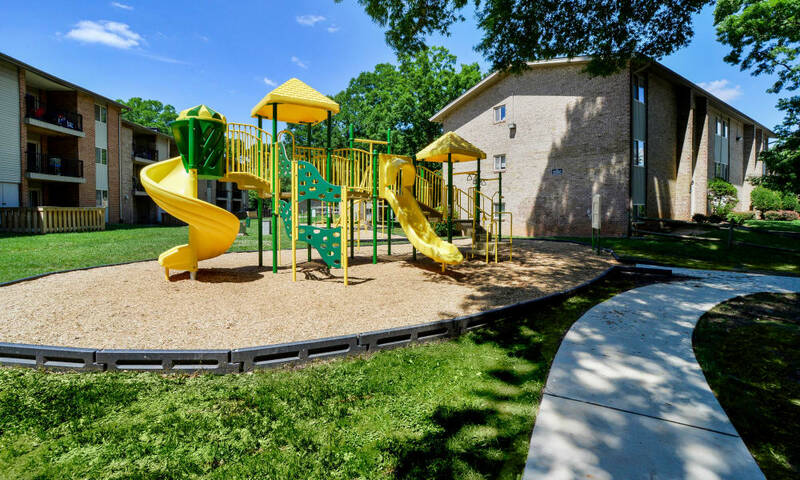 When you aren’t unwinding at home, explore the exclusive community amenities. 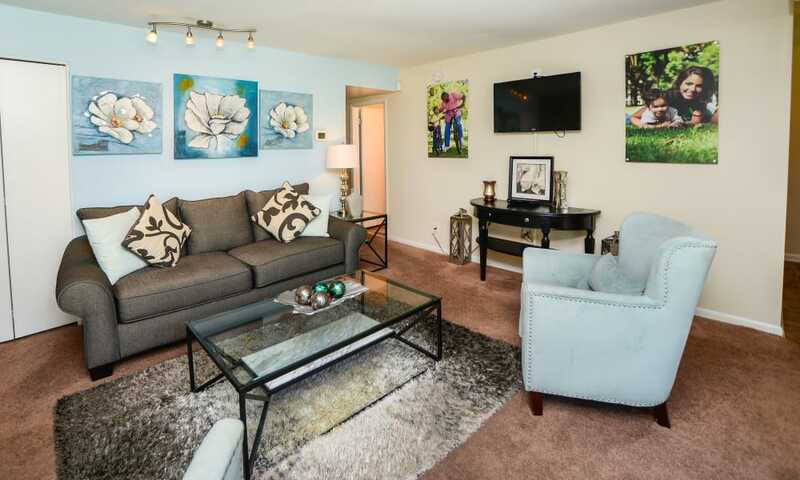 Lounge on the relaxing sundeck around the gorgeous outdoor swimming pool. 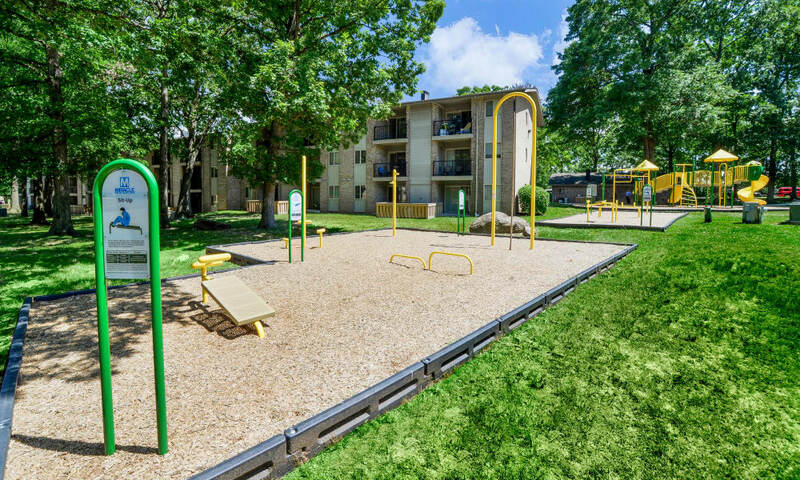 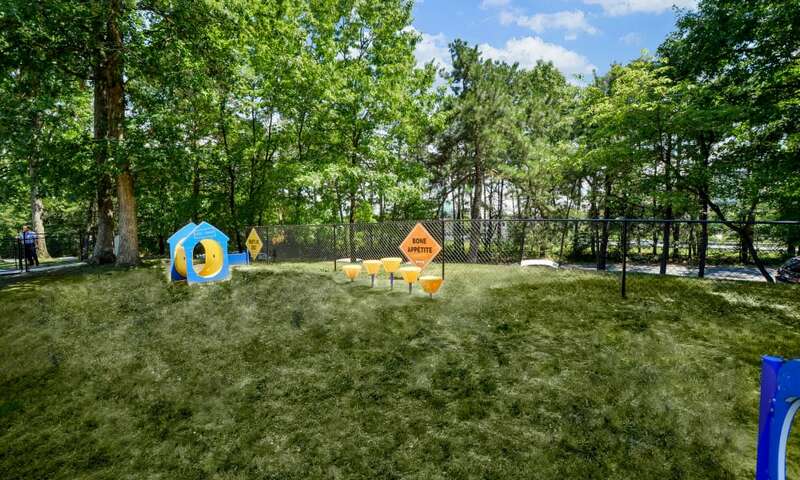 Let your pup play off-leash at the convenient onsite dog park. 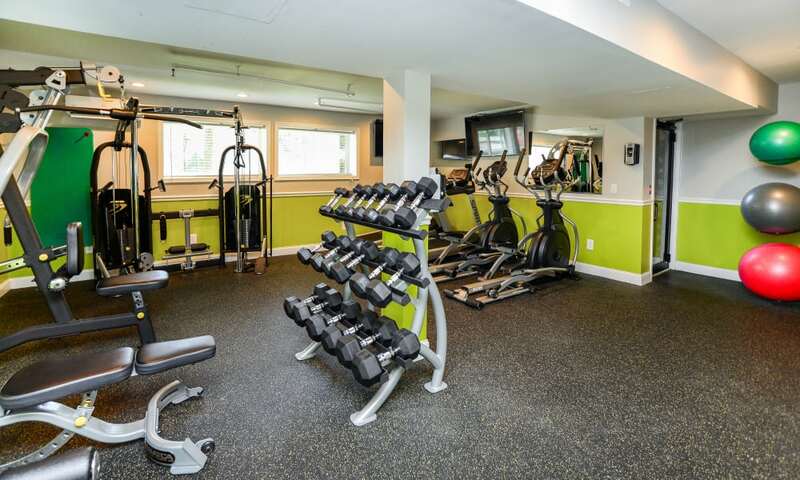 Achieve your exercise goals with the help of the cardio and weightlifting equipment in the modern fitness center. 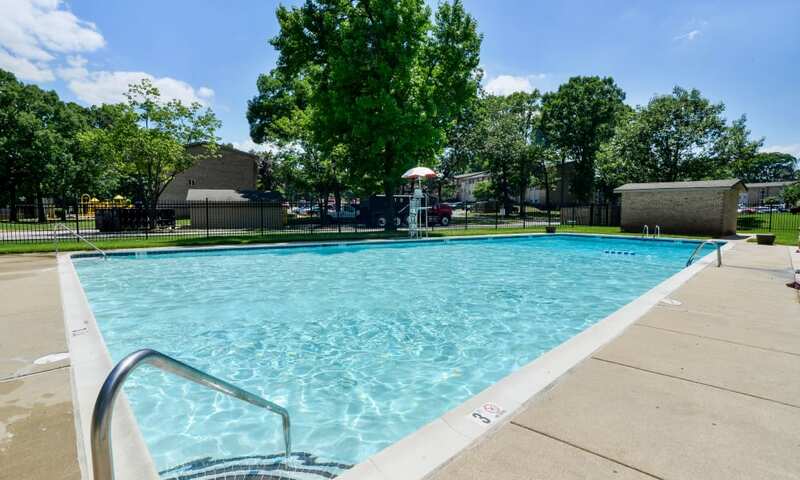 As a Morgan Properties community, we are committed to providing excellent customer service and an incredible living experience. 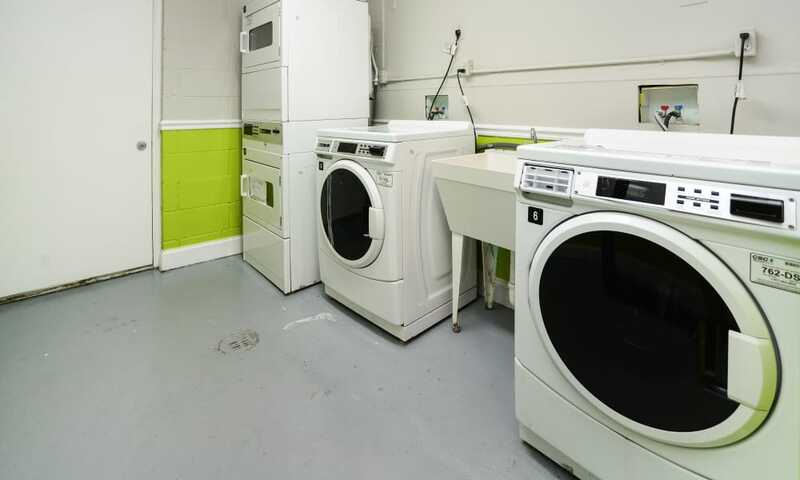 With easy online rental payments, fun planned social activities, and 24-hour emergency maintenance, you can count on our professional team to be there when you need us most. 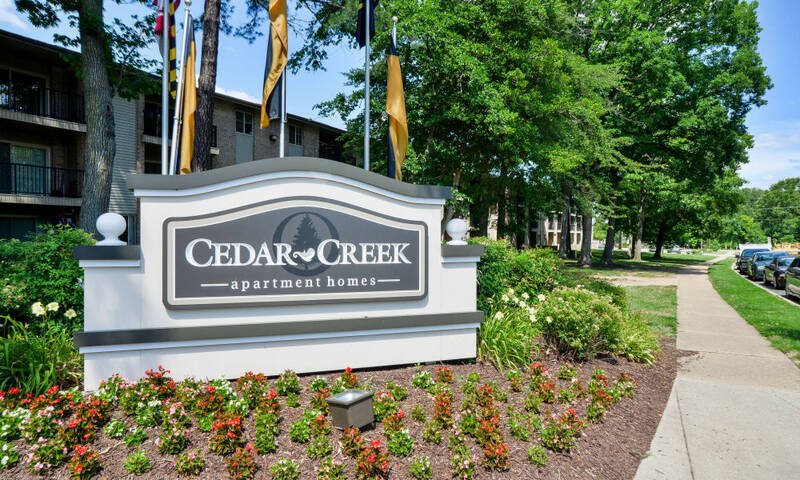 When you’re ready to take a look around our Glen Burnie, MD, apartments, give us a call at Cedar Creek Apartment Homes.